Kansas City / Is Onyx and Marble the same? Are Onyx and Marble the Same Product? Natural stone tiles have long been a desirable product for bathroom tiles. However, if you’re interested in having tiles installed at your space, you may be wondering which product is the right choice for you: marble or onyx. It can be easy to mix the two up because they both provide the beautiful cultured stone look that you desire. However, if you’re looking for an elegant and long-lasting solution, there is nothing like onyx. In fact, Onyx is a sedimentary rock that is made with a variety of quartz materials that are exposed to pressure and heat. This creates that beautiful and distinct appearance that homeowners have long desired. If you desire this look for your home, you may be wondering what aspects of your bathroom it can be used for. The good news is that it can be used in just about every space you would normally use tile. Whether you desire low-maintenance flooring, elegant shower pans, beautiful tub surrounds, or anything else, Onyx will be an option for you. 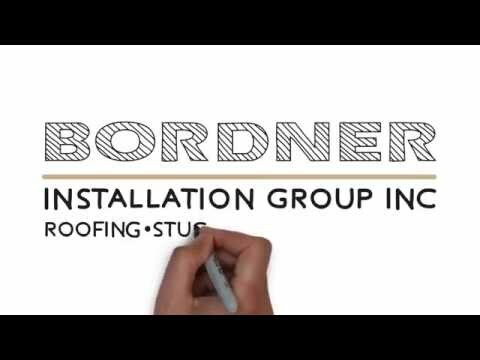 Homeowners in Kansas City, Missouri, or a surrounding area, that desire this unique and beautiful product, can turn to the experts at Bordner. We have proudly served the area since 1987 and we will professionally create a new bathroom space that you can be proud of. To learn more about the differences between onyx and marble tiles and why onyx is the perfect choice for your home, contact the professionals at Bordner today. We proudly serve residents of Kansas City and all surrounding areas.